Our company was established in 1995 and operates in 4 territories. We are a family company and our main priority is to make you feel at home. As we own the land and we manage the entire operation, we are fully committed to giving you the best service and personalized attention you expect. That is why we are commited to offer you a "Unique Hunting experience". Our team provides excellent service in and outside the Lodge. Our guides and trackers will ensure the ultimate outdoor experience while our team of chefs, waiters and housekeepers will take care of the rest. Over the years, the demands of our customers have evolved and so we are constantly re-evaluating our operations; the game, the hunting grounds, and the services provided by our lodges and staff. We take hunting very seriously, and all clients are treated with the utmost courtesy and respect. It will be a pleasure for us to have you as our guests in the near future, please do not hesitate to contact us for any information or assistance that you may need. 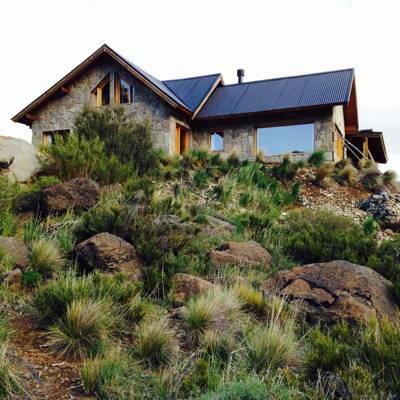 Territory is located in Neuquén province, a 3 hour’s drive separates our Ranch spot from San Martin de los Andes Airport. A place well known among Red Deer hunters. It is one of the most remarkable hunting regions in Argentina with excellent Big Game options and the possibility to combine with Fly-fishing from the same lodge and with a great number and quality of brown and rainbow trouts. 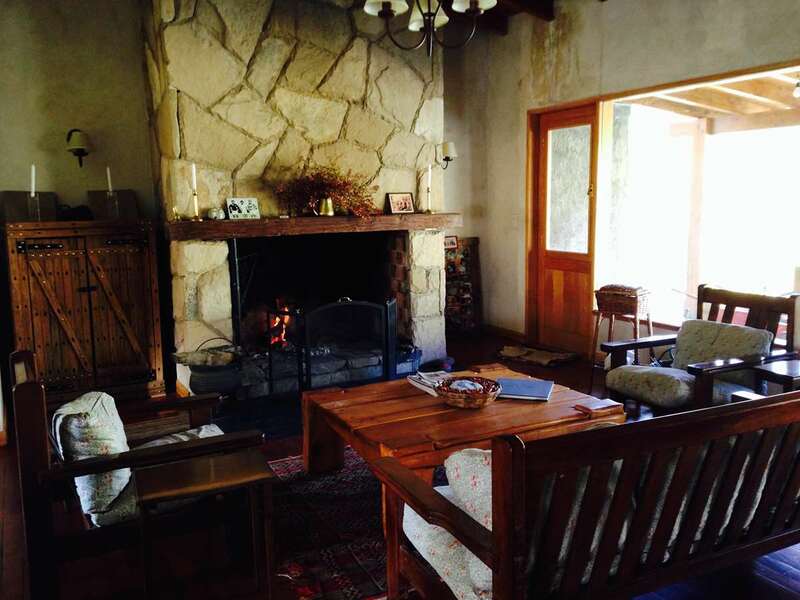 With a wonderfully cozy ambience “Patagonia Lodge“ offers a comfortable living room with its inviting fireplace as a center piece. 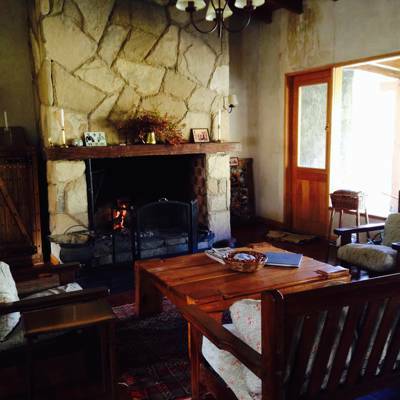 The three individual guest rooms at the lodge are spacious and comfortable. Each has a private bath with full amenities. Our Chef prepares local Argentinean cuisine tailored to the tastes of our guests. Venison and lamb, or fresh trout from our rivers, can be enjoyed with a glass of top Malbec Wine. In the morning enjoy homemade scons and fresh bread with a breath-taking view and good coffee. 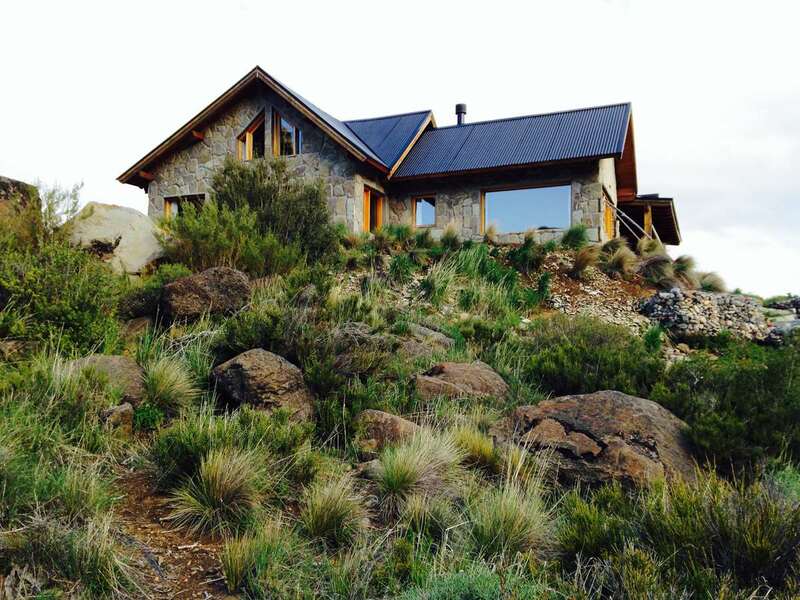 Patagonia Lodge is located on the banks of the Killka River and close to other Patagonia rivers. 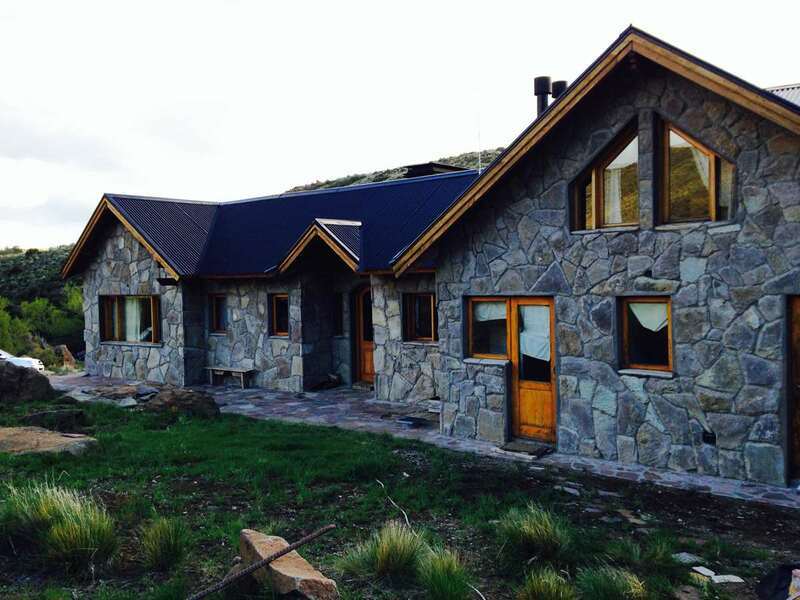 Fly to Buenos Aires International Airport and hop a domestic flight to Chapelco Airport in San Martin de los Andes (CPC), located 90 miles from Patagonia Lodge. 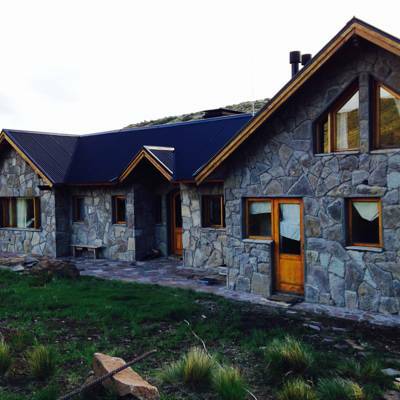 Alternatively, fly to Bariloche Airport (BRC), located 200 miles from Patagonia Lodge. For all cancellations with more than 60days prior to hunt: the initial 50% deposit is nonrefundable but it can be applied for future rescheduled hunt. If hunt was paid in full, the total amount can be applied for rescheduled hunt.For all “Non shows” or cancellations with less than 60 days prior to hunt: full payment of hunt will be deducted and not refunded. Gun Rental ($100 per day). Hunting licenses ($150 per each specie). Capping for shoulder mount ($150 per trophy). Trophy exportation costs and crate airfreight.. Transfer from Buenos Aires to lodge and return. Lo que mas nos gusto fue el trato que recibimos por parte de los dueños quienes nos recibieron con todo el esmero y atención. La inmensidad de La Pampa y Patagonia realmente nos dejo perplejos, y la posibilidad de combinar Caza Mayor y Caza de Tortolas desde el mismo lodge también nos agrado mucho. Es un lugar donde uno puede recorrer 40 Kms y aun seguir en el mismo campo lo cual no es común en otros lugares. La comida y el vino de Argentina realmente es especial y motivo suficiente por el cual volveremos nuevamente! The Best Red Stag and High Volume Dove shooting combination you can Dream! Everything, the hunting, the landscapes, the hosts. Host provided great hospitality and wonderful hunting experience. Getting rifle into and out of Argentina was difficult. Great free range hunting of blackbuck, axis, water buffalo and others. Outfitter was excellent, always arranged for nice accomodations and knew his stuff. Adds some nice touches like BBQ picnic for lunch. A fun experience, I highly recommend! Sometimes it takes awhile to reach the hunting areas but it wasn't an issue for me because I got to view and take in the Argentinian countryside and visit with the outfitter during the drive. 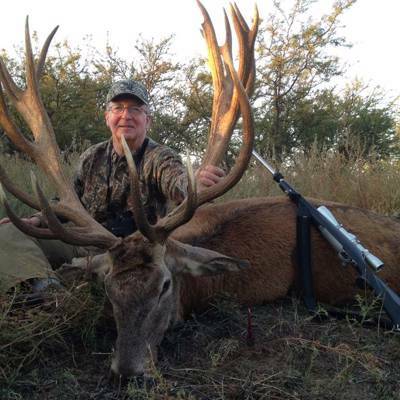 Big game hunting in Argentina is one of the last great frontiers for exciting and challenging big game with rifle, muzzleloader and bowhunting. We have expert guides with many years of experience who know the hunting and fishing zones and the different species of wild game still living in large number in the Argentine territory; a land un-crowded and unspoiled. We are one of the top ranches in Argentina offering +85,000 acres of endless free range woods with plenty of Stags, wild boar, rams and additional species like the massive water buffalo and the elusive blackbucks plus other 10 additional species... challenge for all skill levels. Woody areas assure close encounters with shots in between 50-100 meters... plains areas will require longer shots up to 300 mts. 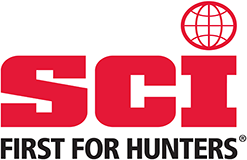 Tons of fun for rifle hunters and for bowhunters. Flat terrain with no special requirentes nor any special physical condition. Everybody will enjoy the trip from the first minute to the last. On top of this, we offer excellent year round wingshooting on doves & pigeons so we can add wings to the hunt all at same location. We can offer you a Red Stag program during March/April (Stag high season). Such program will give you the chance to feel the adrenaline of the spotting and stalking challenging stags by foot and hunt additional game as per your wish list. You will be able to pick additional game in between 14 species. All of this at the same location ! 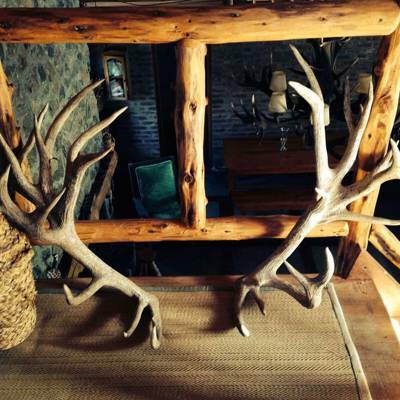 Recommended time window for free range stag hunt and other game is a 6 days / 7 nights program. 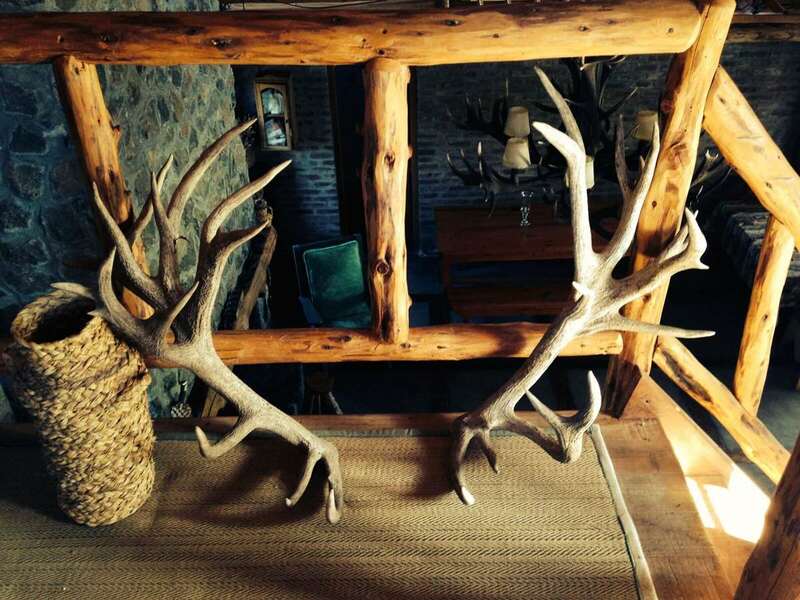 Full week Big Game and wings program Dates: March/April (excellent weeks for stags) 7 nights - 6 hunting days. 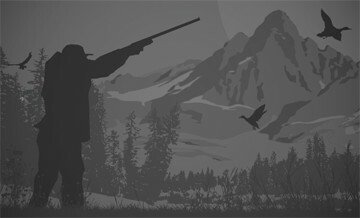 All lodging and hunting services. 1 Free range Red Stag - up to 210 SCI score. Option to add other species. 1 x 1 Hunting Guide. Reg price per hunter: $4,800 Total Price per non Hunter: extra USD 1,750 If the non hunter opts to hunt along a hunter sharing the guide, we will only charge the licences and game fees. If the non hunter opts to join the wingshooting we will only charge shells and wingshooting licence.